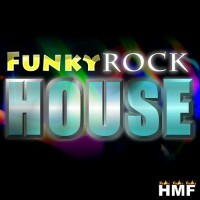 'Funky Rock House' is a hard-hitting crazy fusion of Funk, Rock, Pop, House and more! 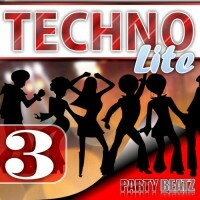 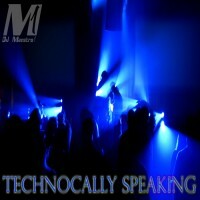 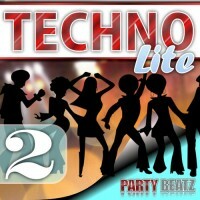 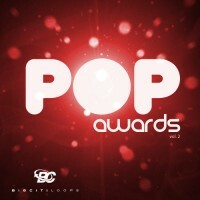 This p..
'Technocally Speaking' brings you five hot Techno/House style Construction Kits in the stylings o..
'Pop Awards Vol 2' features a collection of five Construction Kits, packed full of killer multi-t..
'Pop Awards Vol 1' is packed full of chart-smashing material, including 5 Construction Kits inspi..
'Techno Lite 3' is the third instalment of a creative approach to Techno music, with a light and ..
'Techno Lite 2' is the second instalment of a creative approach to Techno music, with a light and..
'Techno Lite' is a creative approach to techno music with a light and crispy sound. 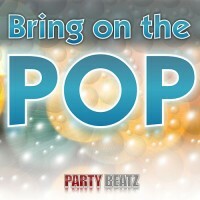 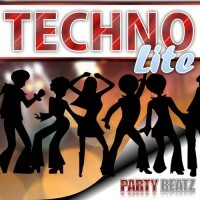 These beats a..
'Bring On The Pop' is a collection of ten Construction Kits, packed full of killer multi-track co..